You’ll begin by attaching the one end of the hose to the power pack and the other end to the wrench. Make sure all fittings have been tightened, with a solid connection between all components. Your new hydraulic torque wrench has settings that allow you to position the appropriate torque levels for your project. If the project has a pre-set torque level, do not deviate from this. If you don’t have a specified torque, begin with the lowest setting and work your way up, taking care not to over-tighten any fasteners. Start by attaching the torque wrench to the nut, making sure the gasket – assuming you require one – is correctly aligned. The wrench will have a large hole on one side in the shape of a nut or hex bolt. Make sure you’ve fully grasped the operating instructions before use. 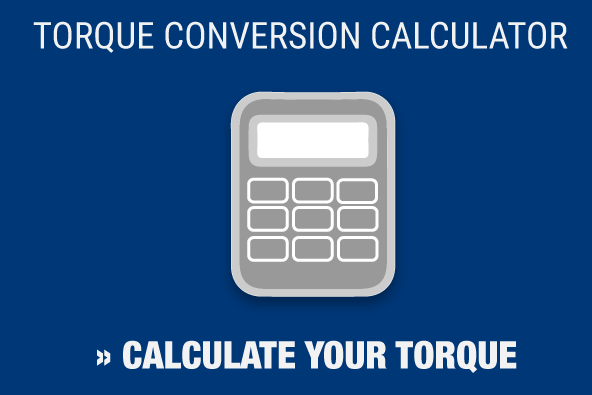 Turn on the torque wrench and let it arrive at the proper level of torque. When it hits this level, the wrench will stop and you can remove it. We discussed some of the other basics of how to use a torque wrench in this video from 2016. 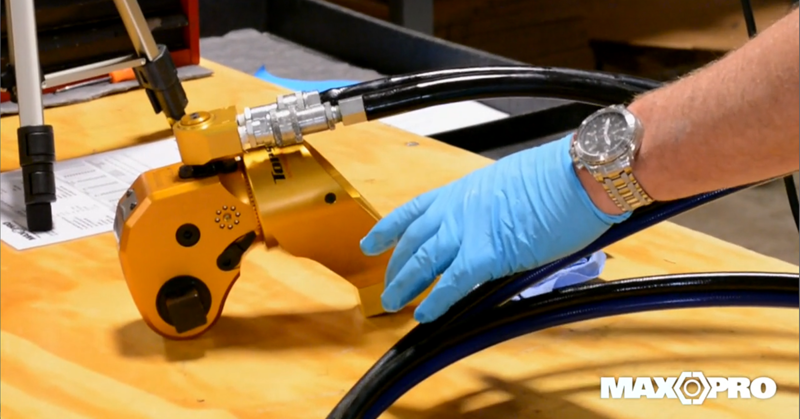 From there you can watch this clip on how to calibrate a hydraulic torque wrench. 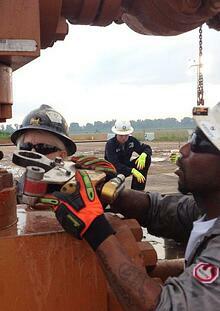 Wear the appropriate safety gear when using a hydraulic torque wrench. Put on safety goggles to protect your eyes from flying particles and keep your hair and clothing tucked away. Jewelry should not be worn while using a torque wrench. Exercise your wrench at least three times at full scale before using, which helps you identify whether movable parts are running in the proper motion. Grip the wrench firmly by the handle, not by the hoses or other connections. Keep hands away from the boot or reaction bar. Use a pulling motion – never pushing – as you apply the final torque. Do not use sockets that are cracked or worn. Keep a good distance from the sockets when in use to protect yourself in case they break. Exceeding specified calibration ranges can damage your wrench and put you in danger. Have your wrench calibrated by a professional calibration lab at least yearly and have it recalibrated should you or anyone else drop the wrench. Do not use a cheater bar to give yourself leverage. You risk damaging your wrench and getting inaccurate readings. 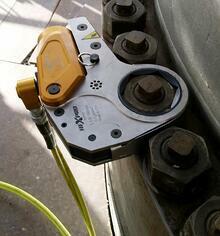 If you have further questions about torque wrench safety, or how to use a hydraulic torque wrench, Maxpro can help. For more than 25 years, we’ve been a trusted source for top-quality hydraulic wrenches and expert torque tool calibration at our A2LA-accredited lab. Contact us today to learn how we can assist you with your next project.